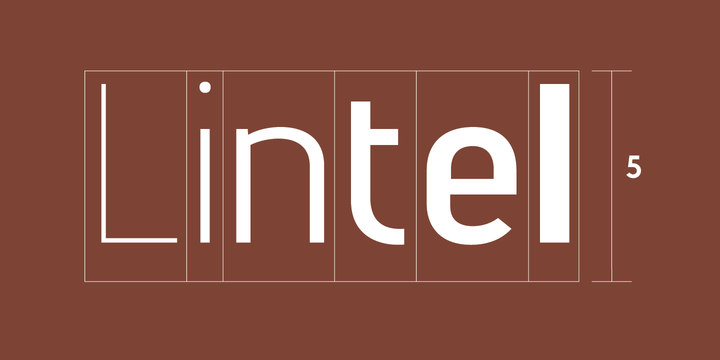 Lintel font is a modern san serif typeface that integrates a pure clean line form. The basic idea was to craft a font with a proportioned as well as balanced structure that is fully applicable to a huge number of uses. Some of the details with lintel include 8 weights with italics, Cyrillic lettering, 500 characters, manually edited kerning, 5 variations of numerals, and Opentype features.